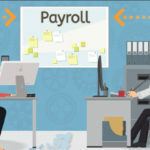 There are a lot of modern methods of doing employee payroll calculations and other information concerning staff, but a lot of companies still do it all by hand. Payroll is done manually, as well as scheduling at many businesses out there. There are some systems that are actually ran by software, but then the software still needs to be transferred between HR, payroll and scheduling, it’s still terribly inefficient. Of course, most of this is done through excel spreadsheets or basic access databases and even paper punch cards for time tracking. This data is either typed in manually, or it’s somehow exported and loaded into the other program. These redundant obstacles just eat up resources and result in lower productivity for the company. There are mistakes that are made during these transfers, and sometimes a task has to be redone, or is done twice by accident. 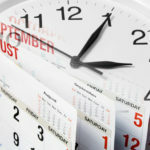 A payroll software program that has been integrated with scheduling will ensure that the errors that happen inevitably by staff can be averted. Right away the effects are noticeable, especially monetarily, as this type of business system provides a very high return on investment. Some businesses maintain manual scheduling because of concerns raised by some workers at the company. This is especially true in manufacturing organizations where staff might not be very comfortable with having to learn to use new technology. Another cost savings benefit that needs to be considered is that a system like this – in many cases – will allow employees to download their own pay stubs from a self-service application. Outdated paper pay stubs do not have to be printed and sent through the mail with today’s technology. It’s better for the environment since paper is saved, and it is also good for the company because it’s cheaper. So if you’re currently looking to improve either your payroll or scheduling systems, you may want to automate both at once while ensuring that the solution you pick has employee-facing options for added convenience. A new software update will help organize the company budget and make planning easier, with a better way to utilize essential information. You will be able to drill down and dissect overtime, sick time, and better understand resource utilization. When people are doing the jobs that their skills are best suited for, efficiency increases dramatically, this automation will help you to do that. Since this task will be completed by the software, your team in the payroll department can be delegated other duties, helping to provide needed analysis services. The end result will be more efficient resource allocation as well as scheduling tasks can be examined at a glance. 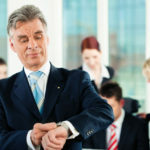 Organizing time off requests and other staffing issues will become much simpler, and will allow you to find solutions that you would not have otherwise considered. 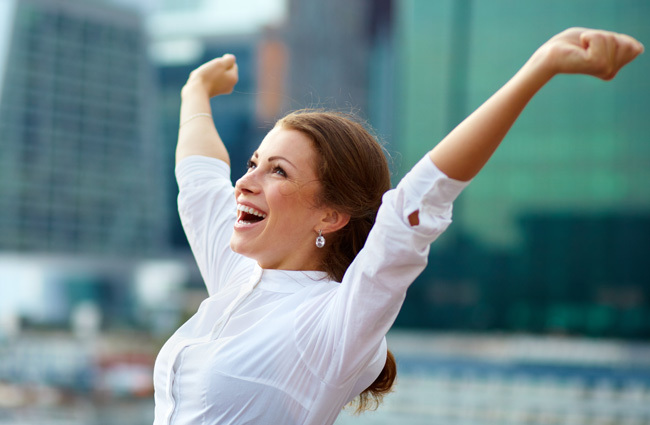 Your employees will have increased morale and job satisfaction, when all is said and done. Scheduling software means schedules can be viewed online by staff, and this is an easier system to update and improve. This will make everything clearer for all involved, and responsibilities will be defined in detail. A company will benefit by this in many ways, including the future vision for the business. Necessary reports can be produced using this software much easier than manually, and this can help you to manage trend analysis and forecasting. Due to increased production, incentive programs can be introduced to keep workers motivated to be even more efficient, thereby making the company more profitable overall.